Los Tweens received the Party City products shown below for review. However, all opinions expressed are our own. Can you believe it? Thanksgiving is already here! With all of the family and friends we have, Thanksgiving is no small event in our homes and preparation isn’t either. From shopping to turkey prep, it’s a week long event that requires multiple trips to the grocery store for forgotten items, new additions to the menu and those last minute extra bags of ice. 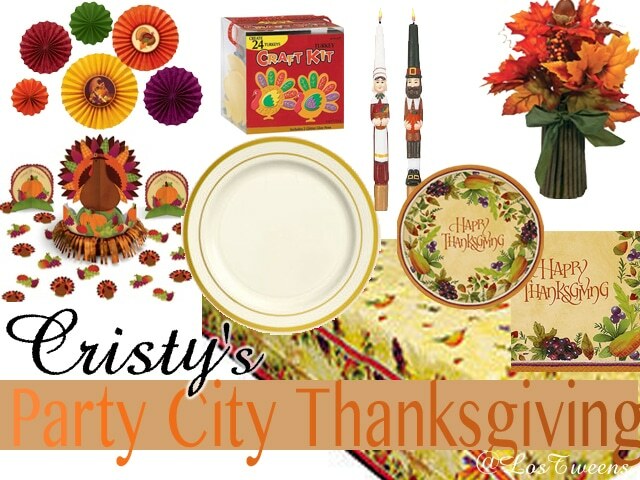 This year, we’re making only ONE stop for decorations, utensils, and tableware – we’re going to Party City! I’m going with a Fall theme since we don’t get much of the changing leaves here in Florida. I like to keep the celebration simple with classic elegance. While I don’t like the idea of using paper plates, the Cream Gold Trimmed Premium Plates are sturdy and look like real china. Cristy went with the “Thanksgiving Medley” theme and added decor items including the hanging Thanksgiving paper fans and Pilgrim taper candles. As you can see we both went with the turkey craft kit because you never want to hear “I’m bored” from the tweens on Thanksgiving! After a little bit of a mix-up and a last minute run to Party City, we were able to pull together awesome tablescapes for our Thanksgiving gatherings. 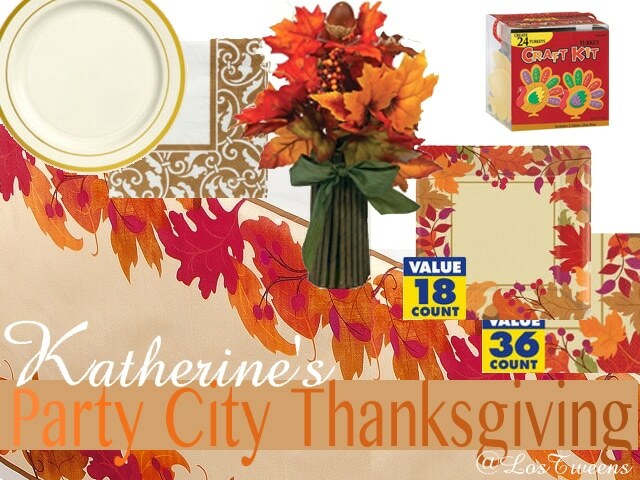 Check out the photos of Katherine and Cristy’s Thanksgiving tables and be sure to visit our holiday post for ideas and a Party City giveaway! 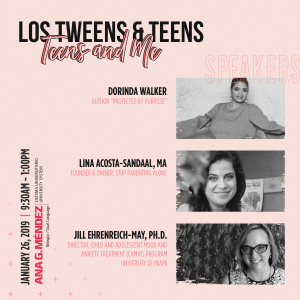 This entry was posted in Entertainment, Raising Tweens and tagged Entertaining, Family, Party City, Thanksgiving. Bookmark the permalink.